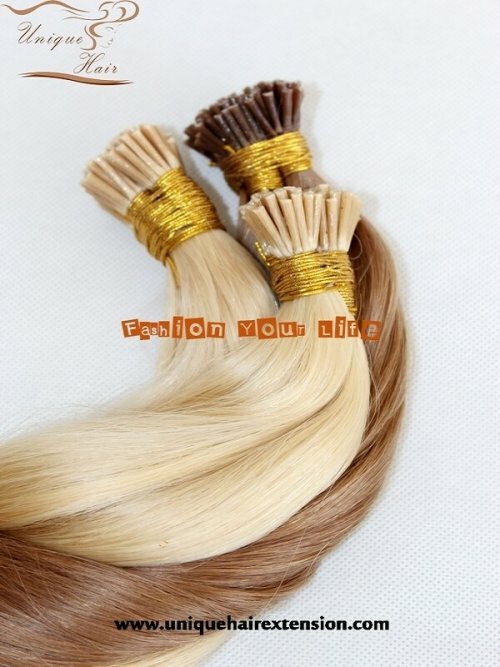 Remy European Hair Nano Tip Hair Extensions,1 gram per strand, produced by Qingdao Unique Hair Products Co.,Ltd. 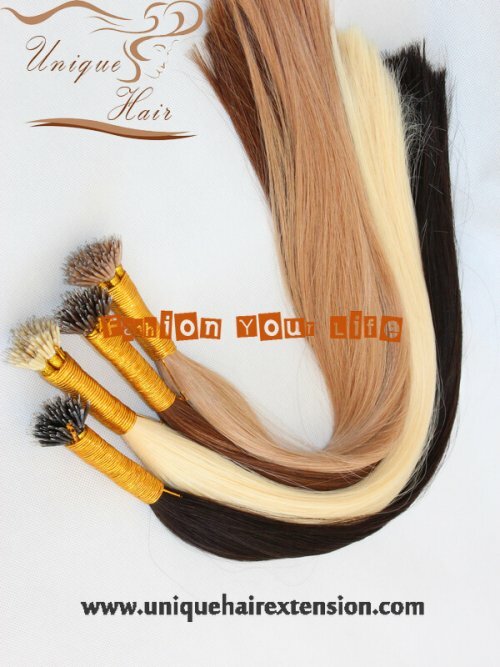 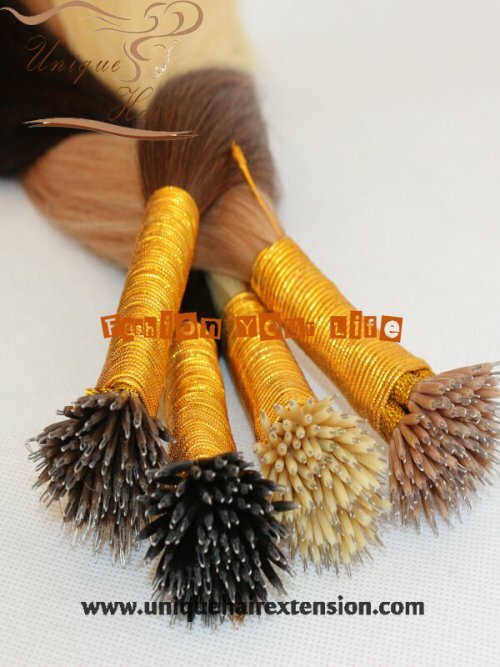 As a human hair factory in China for more than 10 years, supply best quality hair extensions for worldwide. 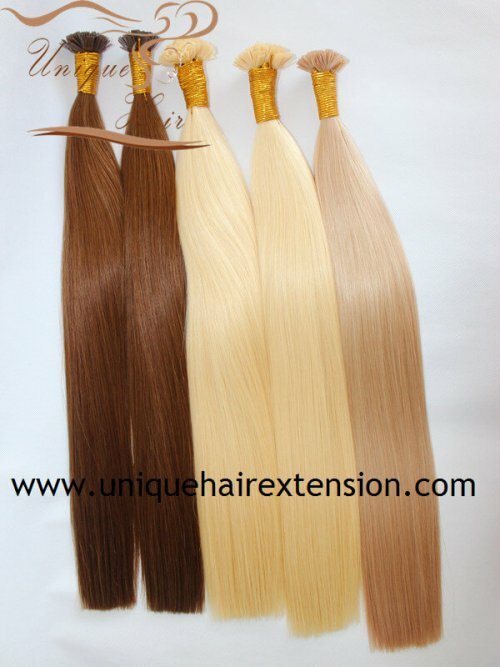 Nano Tip Hair Extensions are 90% smaller than a standard micro ring for an invisible fit! Nano ring hair extensions are a no heat, no glue, no sewing method – kind to your hair and quick to fit. 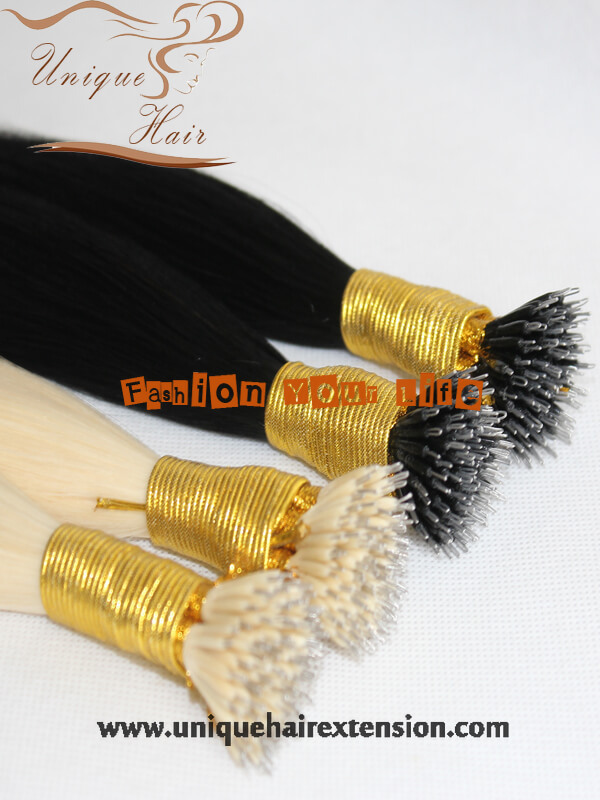 The nano ring hair extensions are secured in the hair using a TINY undetectable 2.5mm nano ring that is 90% smaller than a standard micro ring! 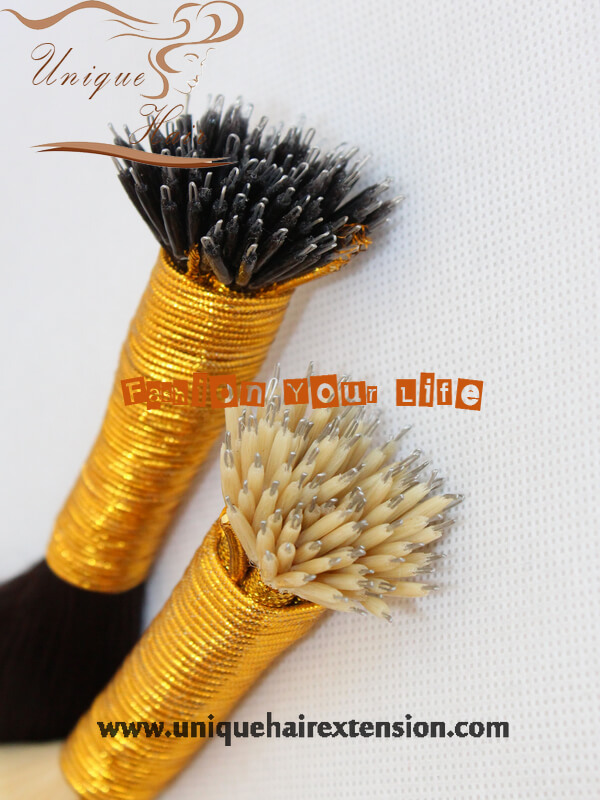 Everyone want a hair extension system that is virtually undetectable in the hair – well now it is here! Qingdao Unique Hair nano ring hair extensions are offer from 8 inches to 30 inches, single drawn and double drawn. 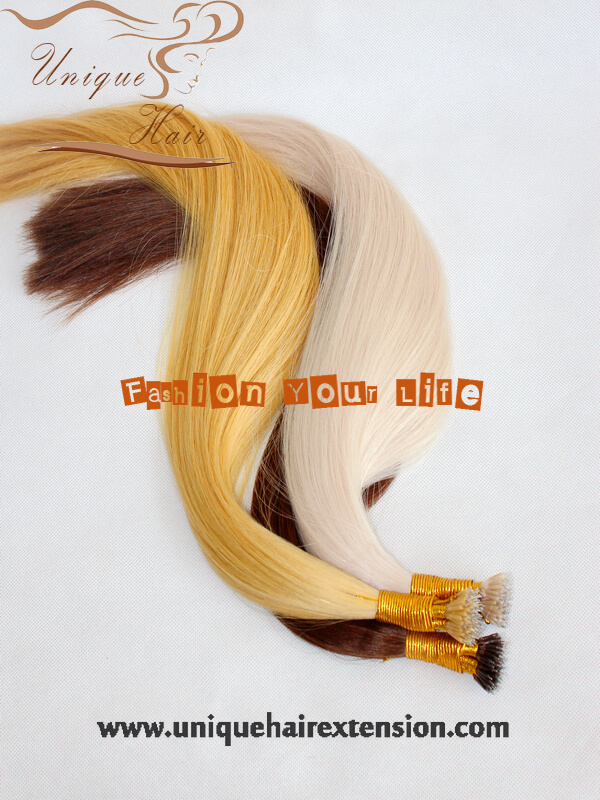 There are so many fashion color you can choose. 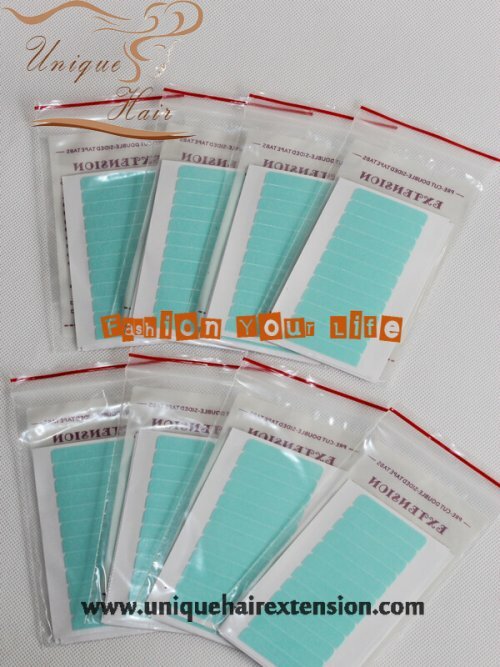 We also can produce according to your color sample.